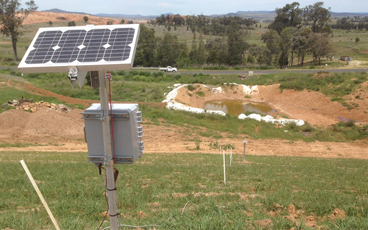 Minimising environmental impacts of blasting through optimisation. 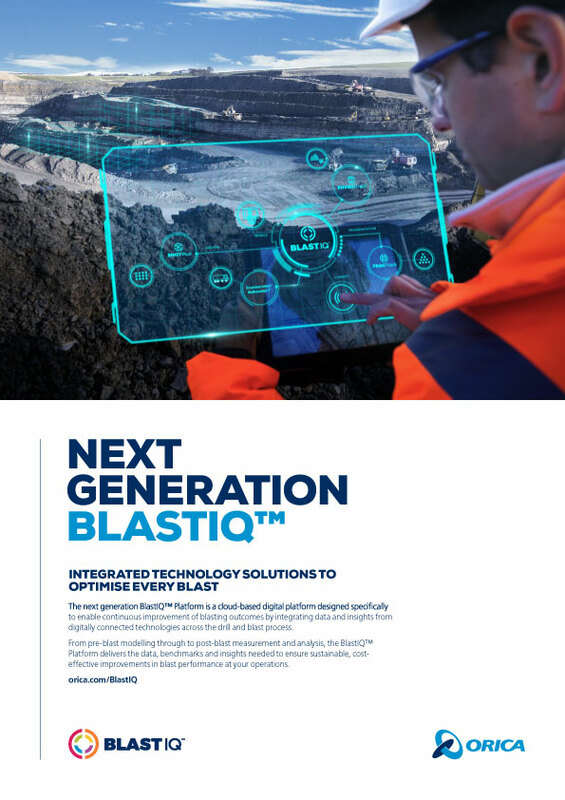 Blast designs utilise predictive modelling using changes in explosives chargeweights or blast initiation sequences to allow comparison of predicted vibration outcomes. Centralised and accessible data that automatically links blast outcomes to blast design. 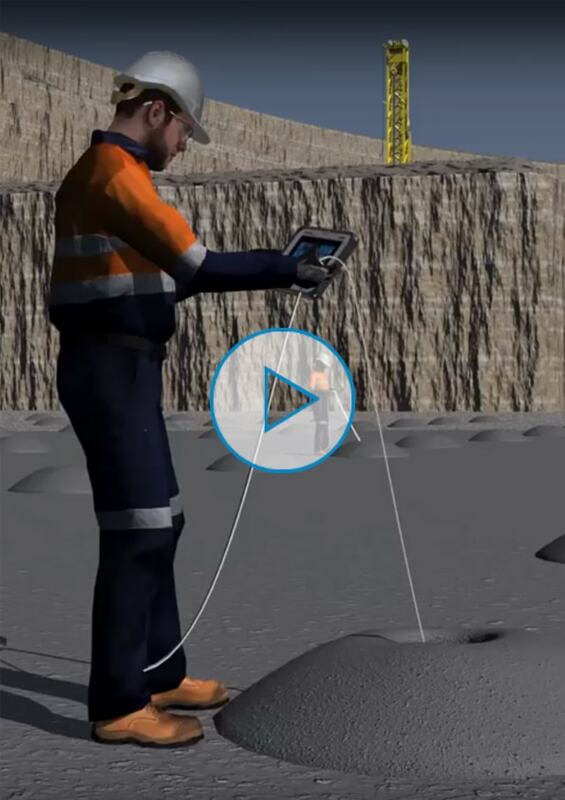 Authorised users can access and investigate remotely, down to the blasthole level. Historically blast related data stored to support auditable data requirements. 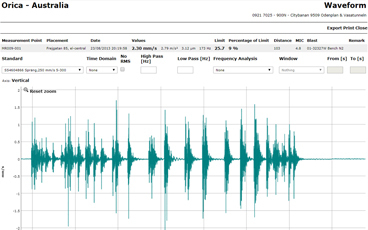 Blast vibration measures automatically associated with blast designs and presented with insights relating to the blast and monitoring locations. 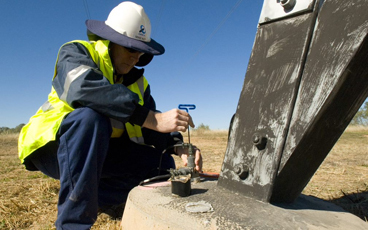 Sensors for vibration as well as other environmental measures including airblast, connected online. 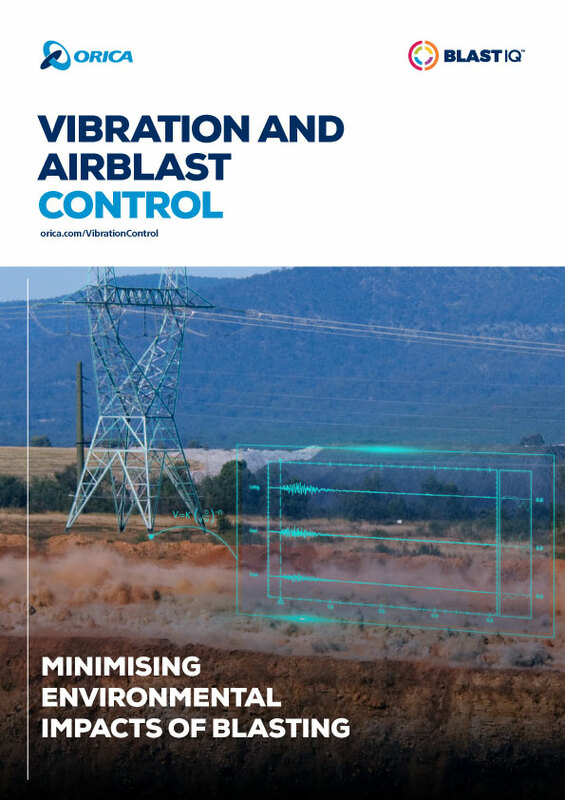 Vibration and Airblast Control - Minimising environmental impacts of blasting through optimisation.